First a boomer, then a sooner, then the first mayor of Oklahoma City, William L. Couch resigned as Mayor on November 11, 1889. Five months later, he died of a gunshot wound by a rival homestead claimant, the day before the first anniversary of the Land Run. After a summer of heated disputes among lot claimants, unremitting criticism from his political opponents the Kickapoos, and a dramatic confrontation with voters in the charter election of September 21, Mayor Couch abruptly resigned as mayor on November 11, 1889. Increasingly concerned about rival claimants of his homestead who accused him of being a sooner, he joined his family just west of the city limits to protect his 160 acre claim. 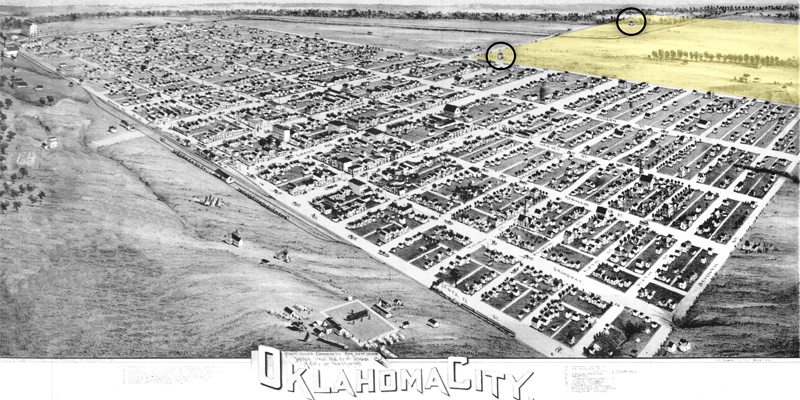 Couch's homestead was claimed by two other settlers who had built houses on the acreage and several townsite companies that hoped to establish West Oklahoma City. 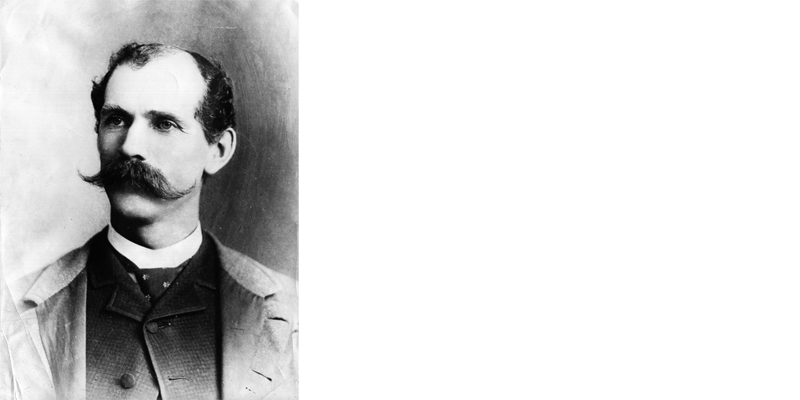 On April 4, 1890, rival claimant John C. Adams, also a sooner, fired his rifle at Couch and hit him in the leg. The wound became infected and on April 21, 1890, Couch was dead. A massive funeral the following day honored the city's first mayor on the first anniversary of the Run of '89.